This sixty minute private session is the perfect place to start when you are't sure what you need to make the changes in your game you are looking for. Either Allen or Cindy Miller will evaluate your game, discuss your goals, and assess your swing. They will then suggest which package may be best for you to ensure you are able to reach your goals. This phone consultation is to discuss the possibility of working with Cindy Miller remotely. If you happen to live in another city or country, we will discuss your goals, game plan, and see if it makes sense to move forward. Please allow up to thirty minutes. Have your questions and goals written out to share them with Cindy. This two hour playing lesson is conducted at Harvest Hill Golf Course on their short course. The fee includes green fees and instruction. We use this course as it is the perfect place to learn how to plan, prepare, and produce golf shots on the course. 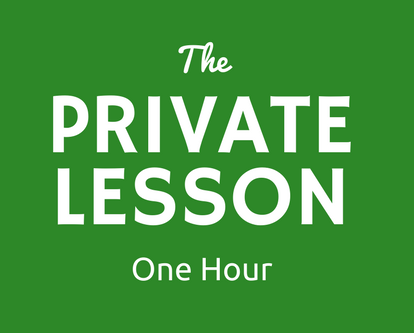 The Intro Lesson is a first time half hour private lesson. 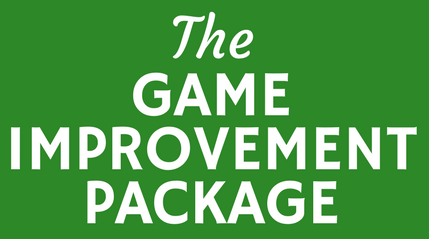 The Player Development Package has been created to ensure you improve your game over a period of time. You are entitled to two half hour private lessons per month and unlimited group sessions within a four month time span. 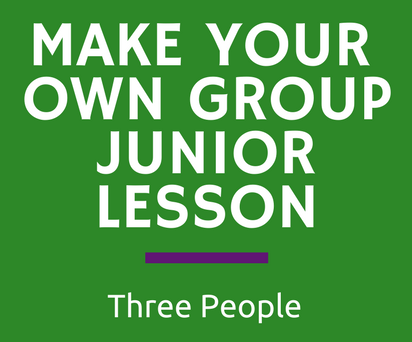 This certificate includes three one hour group lessons. 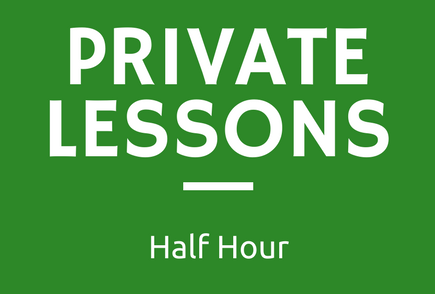 Five half hour private lessons. Schedule them at your convenience. Must be used within one year. 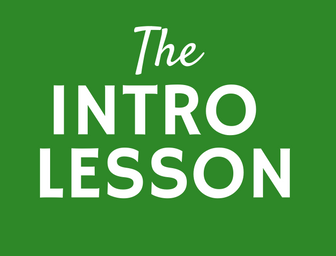 This half hour intro lesson is the perfect gift for someone who have never taken a golf lesson before. 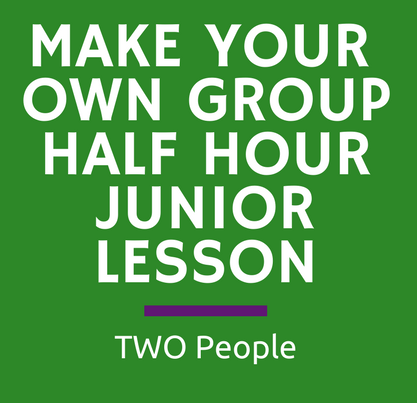 Save money when you purchase three private half hour junior lessons. You pick how you want to use this. 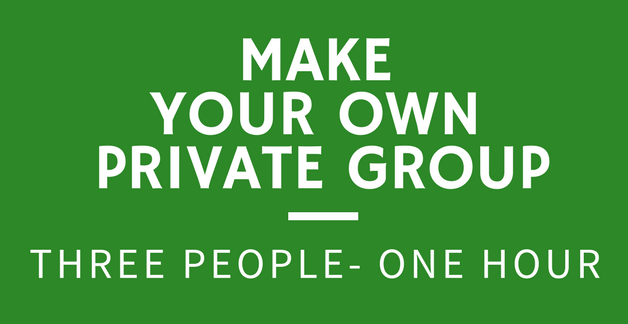 Groups, Private Lessons, or Playing Lessons. 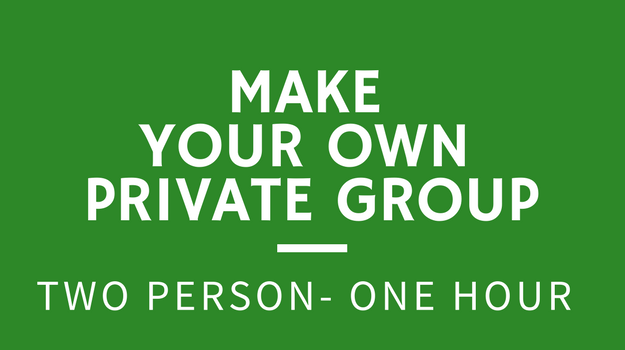 Three private one hour golf lessons. 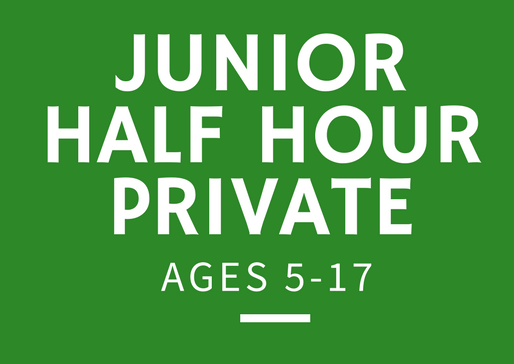 This package includes four private half hour lessons. Schedule the lessons within one year of purchase. 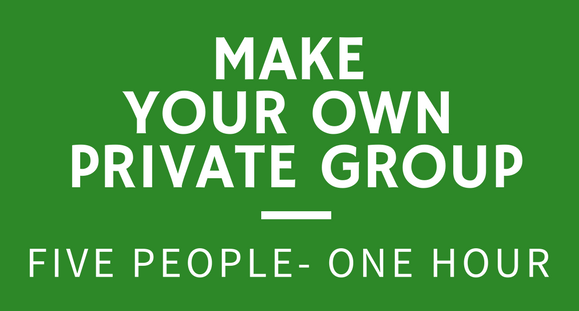 Three private half hour lessons and four one hour group classes. This package is active for one year from date of purchase. 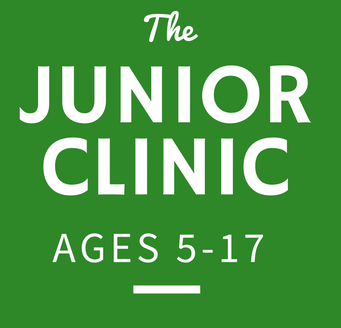 This Junior Golf Development Program has been created to ensure your child learns the proper skills to create and produce golf shots. The next step is ensure they are able to implement those skills in a scoring situation. 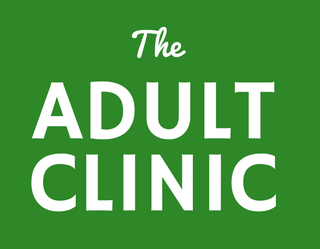 Each month they have the choice to come to either three two hour practice sessions, six one hour clinics, or a mixture of the above. They will sign up online and can choose what works best for your schedule. They are also able to attend either two half hour private lessons, or one-one hour private lesson per month. The initiation fee of $30 includes their first level packet for the US Kids Golf Player Pathway System. This includes their booklet, cap, all pins and completion pin. Each time they reach a new level, there will be a $30 charge for the next level of the program. This will be paid directly to us when they move to the next level. If you are unable to redeem all of your lessons in one month, they will carry over to the next month. You have one extra month to complete all lessons. If you don't believe your schedule will allow you to complete all the lessons, our Player Pathway Program may be a better fit. You can purchase group sessions at a discount at that link. 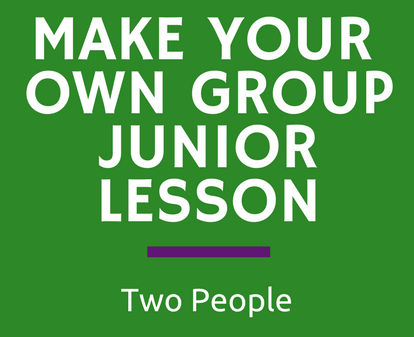 You MUST Sign Up for TWO Group Sessions if you do that. The Player Pathway System teaches your child all the fundamentals needed to become a golfer. 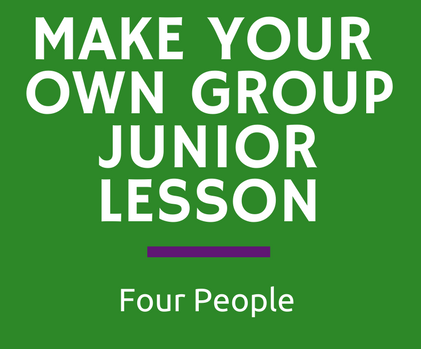 Included in this package are eight one hour group lessons and all player pathway booklets and award pins. Range Balls are extra. Your purchase included the initiation fee which covers all booklets and award pins. If you choose to purchase more lessons, you will purchase the recurring package. 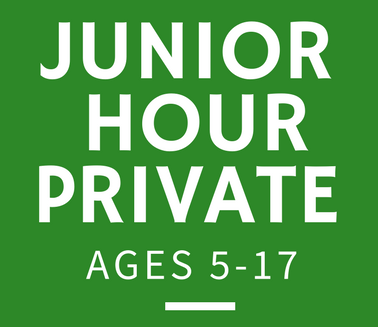 This gift certificate is good for 6 one hour group lessons and two half hour private lessons. 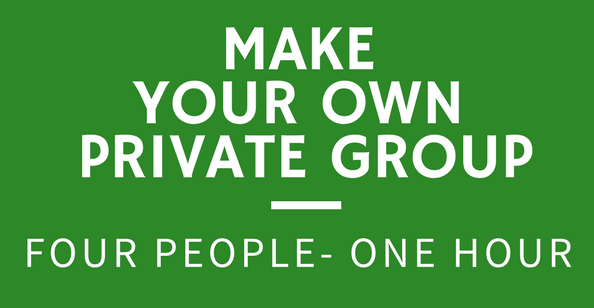 This program includes two private one hour golf lessons per month for five months, one - one hour group less per month for five months, and one year access to Cindy Miller's Blast Connect Online Portal. This program is perfect for the student who wants to improve their shot making skills, short game, and scoring in a group format. Lessons will include skill assessments to ensure you are able to implement them on the course.